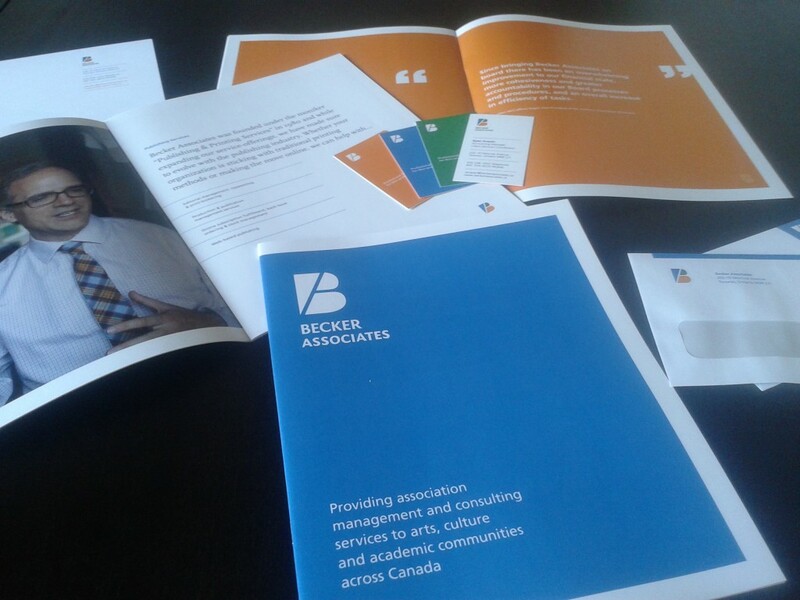 After extensive work over the past 6 months, we have launched an entirely new look and feel at Becker Associates. This includes our new scalable website, brochure, business cards, letterhead, envelopes, photographs and clearer content copywriting. We’re not stopping with ourselves, however. Look out for a handful of new site’s from our clients in the coming months!